Mega Man X Legacy Collection 2 | Cheat Engine Table v3.0, [2018-7-30] COLONELRVH | May not work on other version. Mega Man X Legacy Collection | Cheat Engine Table v3.0, [2018-7-30] COLONELRVH | May not work on other version. 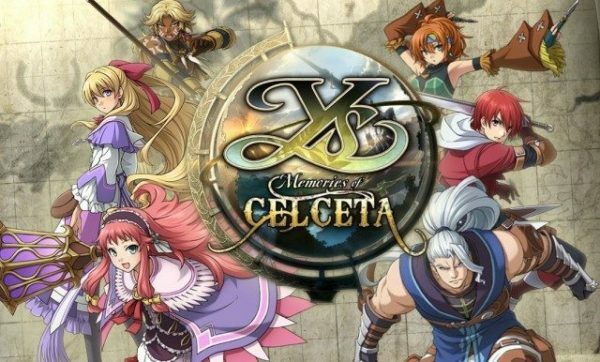 Ys Memories of Celceta | Cheat Engine Table v1.0, [2018-7-27] COLONELRVH | May not work on other version. 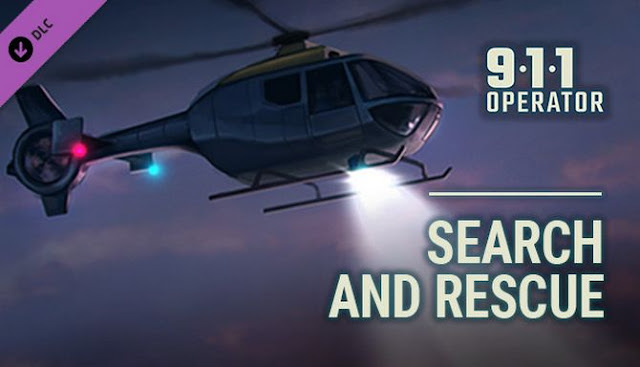 911 Operator - Search and Rescue 1.19.26 | Cheat Engine Table v3.0, [2018-7-27] COLONELRVH | May not work on other version. 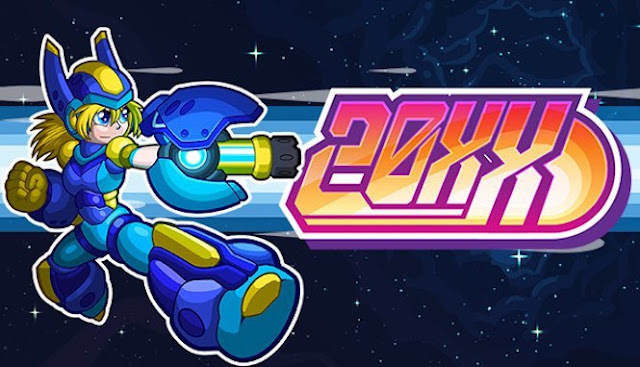 Mega Man X Legacy Collection 2 | Cheat Engine Table v2.0, [2018-7-27] COLONELRVH | May not work on other version. Mega Man X Legacy Collection 2 | Cheat Engine Table v1.0, [2018-7-26] COLONELRVH | May not work on other version. 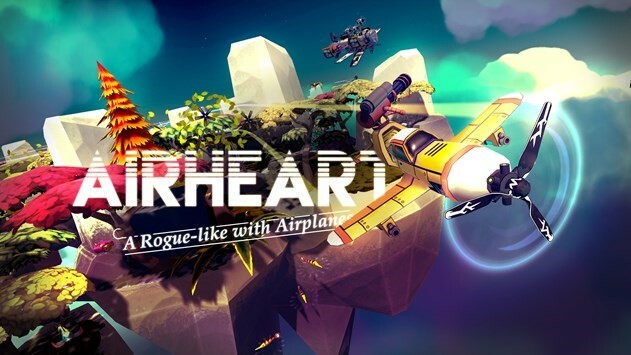 Airheart Tales of Broken Wings | Cheat Engine Table v1.0, [2018-7-25] COLONELRVH | May not work on other version. 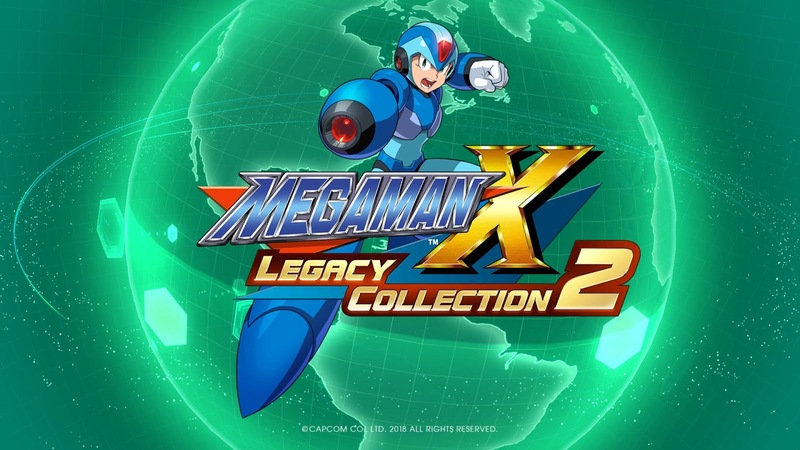 Mega Man X Legacy Collection | Cheat Engine Table v2.0, [2018-7-25] COLONELRVH | May not work on other version. 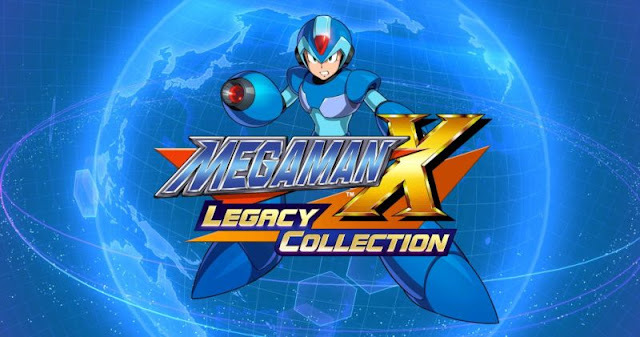 Mega Man X Legacy Collection | Cheat Engine Table v1.0, [2018-7-25] COLONELRVH | May not work on other version. 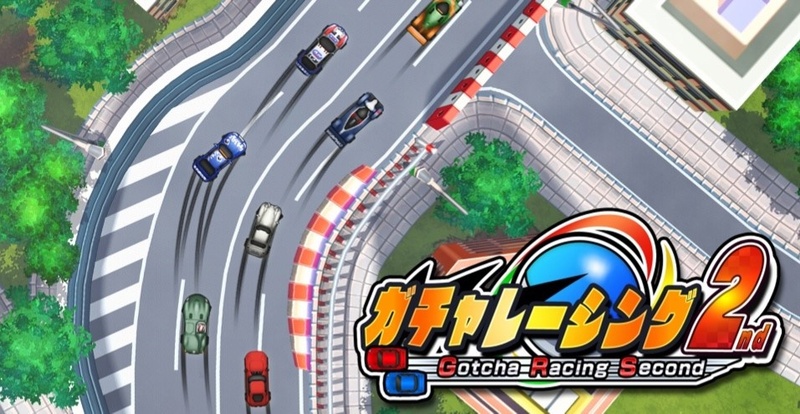 Gotcha Racing 2nd | Cheat Engine Table v1.0, [2018-7-23] COLONELRVH | May not work on other version. 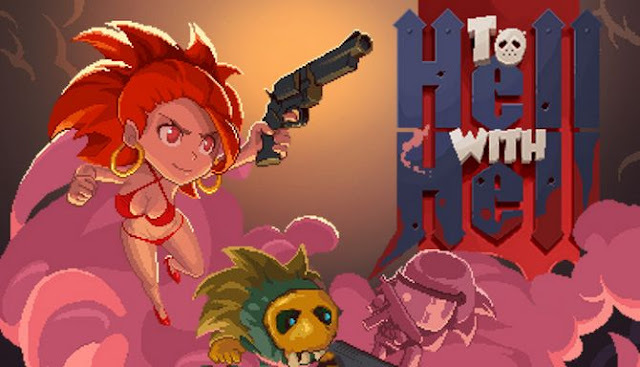 To Hell With Hell 1.0.0.1743 | Cheat Engine Table v1.0, [2018-7-22] COLONELRVH | May not work on other version. Almost Alive | Cheat Engine Table v1.0, [2018-7-22] COLONELRVH | May not work on other version. Mothergunship v683 | Cheat Engine Table v2.0, [2018-7-21] COLONELRVH | May not work on other version. 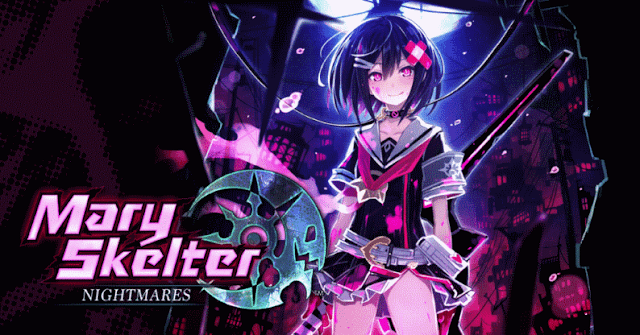 Mary Skelter: Nightmares | Cheat Engine Table v1.0, [2018-7-20] COLONELRVH | May not work on other version. Outpost Zero | Cheat Engine Table v1.0, [2018-7-19] COLONELRVH | May not work on other version. 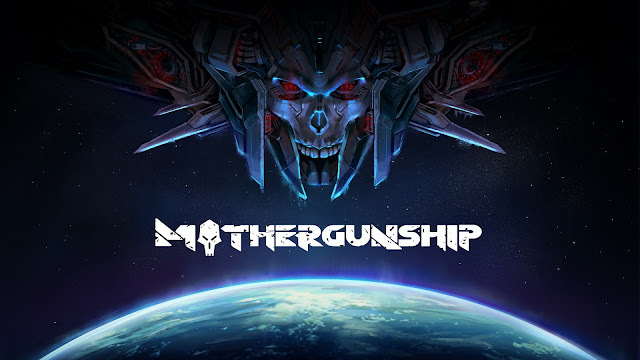 Mothergunship v683 | Cheat Engine Table v1.0, [2018-7-18] COLONELRVH | May not work on other version. Adventure Time: Pirates of the Enchiridion | Cheat Engine Table v1.0, [2018-7-18] COLONELRVH | May not work on other version. "This year tournament is the death of beautiful football." Finally it's coming to an end, so fast. 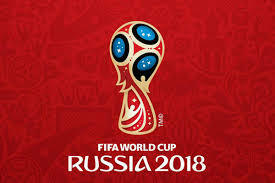 Too bad England couldn't make it to the Final. I wanted to write something about them in a good way but I couldn't. The last match is just pathetic. They didn't come out with their full might and totally deserved the lost. All eyes now looking forward to the underrated dark horses Croatia making history. I stopped cheering France after their ugly display especially from Mbappe, however Croatia is no exception. 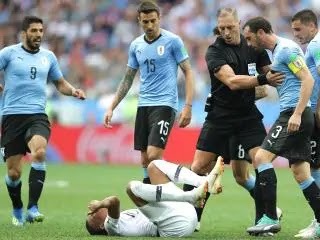 This year tournament is the death of beautiful football. 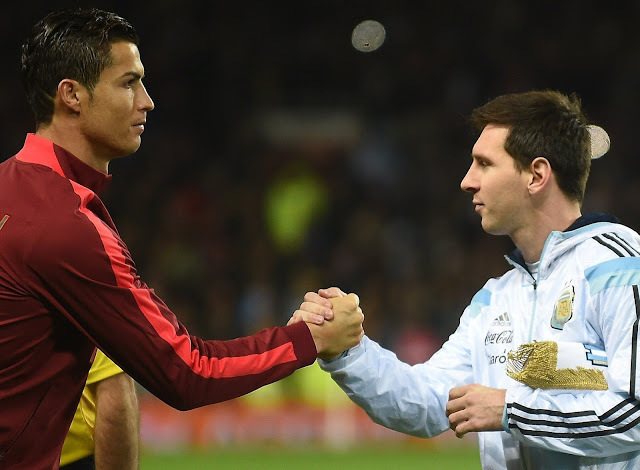 Hopefully in the future someone will appear and show us again how football should be. For now I will just enjoy this last match as a neutral fan. Good luck out there boys, make your own history. Vogue, the Explorer | Cheat Engine Table v1.0, [2018-7-15] COLONELRVH | May not work on other version. Mars or Die! | Cheat Engine Table v1.0, [2018-7-15] COLONELRVH | May not work on other version. 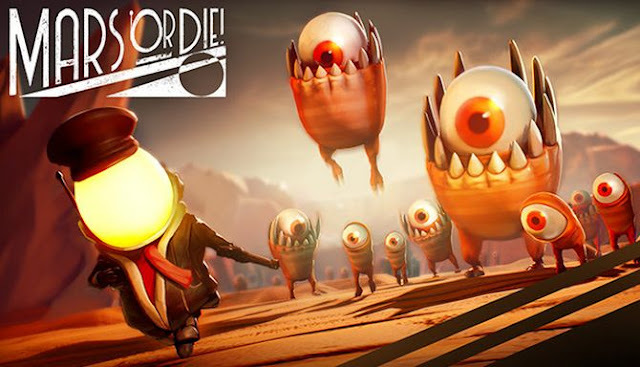 Dead Or School v1.11 | Cheat Engine Table v1.0, [2018-7-14] COLONELRVH | May not work on other version. 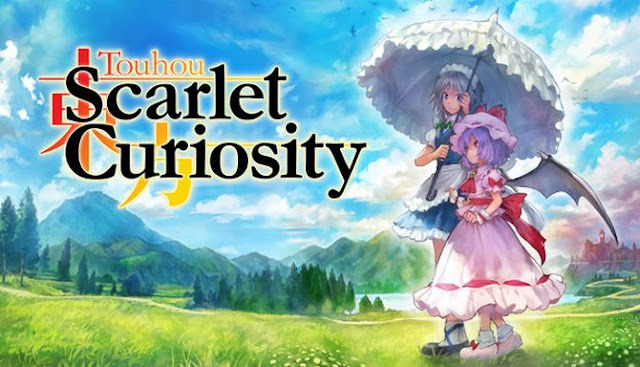 Touhou: Scarlet Curiosity v1.50 | Cheat Engine Table v1.0, [2018-7-12] COLONELRVH | May not work on other version. 20XX v1.30.0 b911 | Cheat Engine Table V3.0, [2018-7-11] COLONELRVH | May not work on other version. 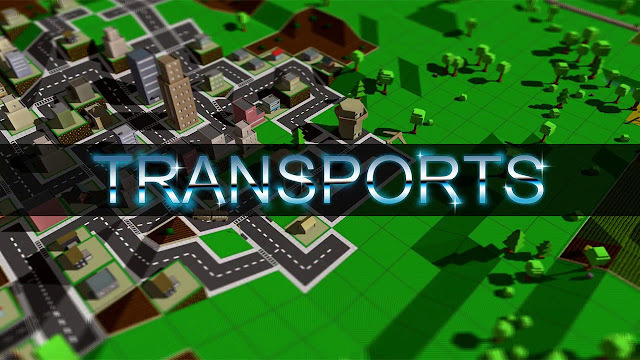 X-Morph: Defense - Survival Of The Fittest | Cheat Engine Table V1.1, [2018-7-10] COLONELRVH | May not work on other version. Garage Bad Trip | Cheat Engine Table v1.0, [2018-7-8] COLONELRVH | May not work on other version. CometStriker 1.1.6 | Cheat Engine Table v1.0, [2018-7-7] COLONELRVH | May not work on other version. Preventive Strike | Cheat Engine Table v1.0, [2018-7-5] COLONELRVH | May not work on other version. Transports v1.07 | Cheat Engine Table v1.0, [2018-7-2] COLONELRVH | May not work on other version. So both Messi and Ronaldo are out. I will miss Ronaldo, the guy deserves a trophy for the World Cup after all his hard works. I didn't like CR7 at first, but then I was curious why the super star never got any tattoos like his counterpart. After I found out that you couldn't donate blood if you have any tattoos, I couldn't help but admire him. I used to hate his arrogance attitude but it's just because he works harder than anybody else, his competitive mind drives him forward to something great. There's only one Ronaldo (de Lima) was what I used to think, but now Ronaldo will remains as one of the greatest players in my heart. This World Cup is sad seeing my favorite team Germany out so soon, but they deserves it. 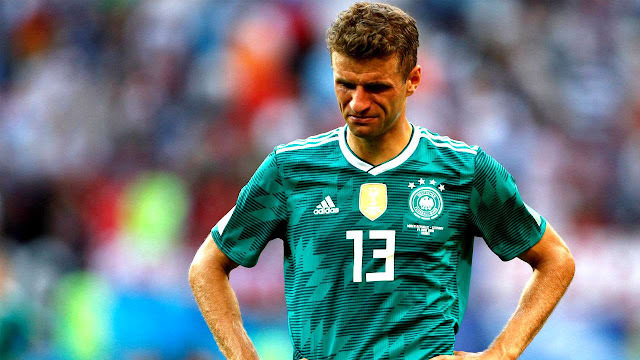 Muller please, come back, get a hold of yourself. Be great again like you were back in 2010. 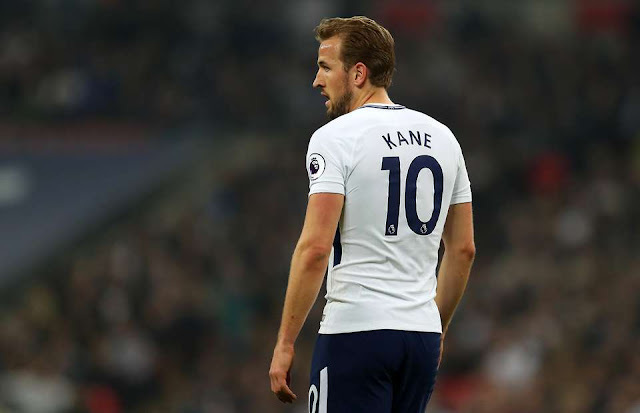 There's not much point in watching the remaining matches, although I'm curious about Harry Kane from England I hope he can achieve something great with his team. 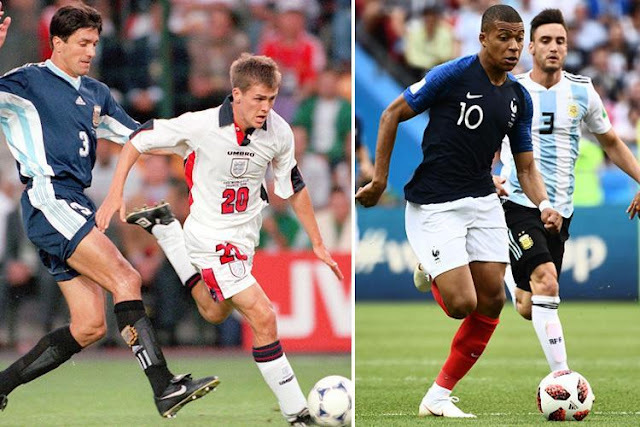 And also there's Mbappe, the guy reminds me of Ronaldo de Lima, I had my doubt when I first heard about him. Usually I don't believe in the media but when I saw it for myself I have hope. France 2016 wasn't great just as England usually is, a product of the media. But France 2018 is definitely something after the last match. I hope the early success won't be his downside, not becoming a second Owen. Young man you've got yourself a great path towards the future, don't be spoiled by it. I'd be damned if both England and France got kicked out in later stage.